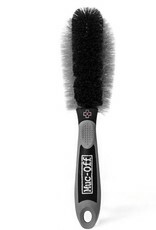 Soft Washing Brush sintered bristle compound is designed to clean your frame and components while caring for delicate finishes. 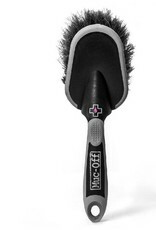 It’s all new design features a tough, impact resistant handle that won't slip in extreme conditions, an oversized head for fast cleaning of large areas and rubberised impact zones for maximum protection. 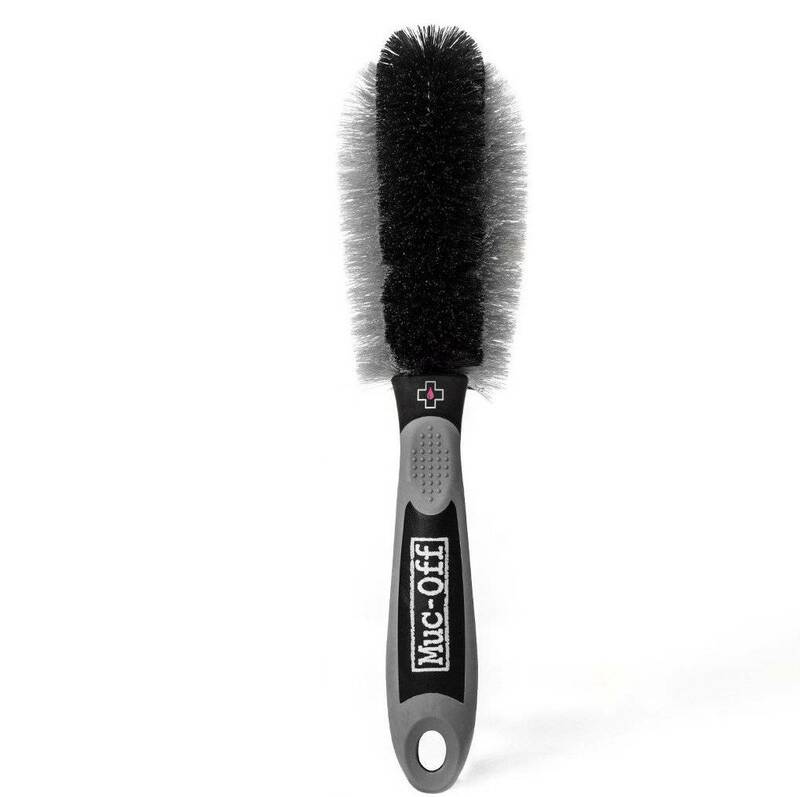 Detailing Brush is ideal for reaching hard-to-shift dirt on sprockets, hubs and other tight areas such as suspension mounts or fork crowns. 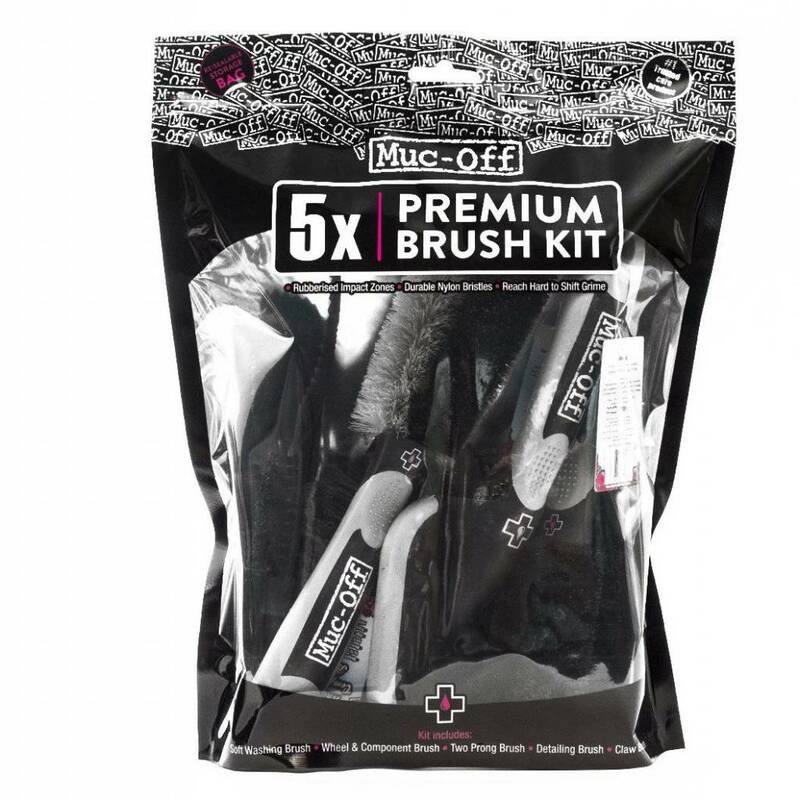 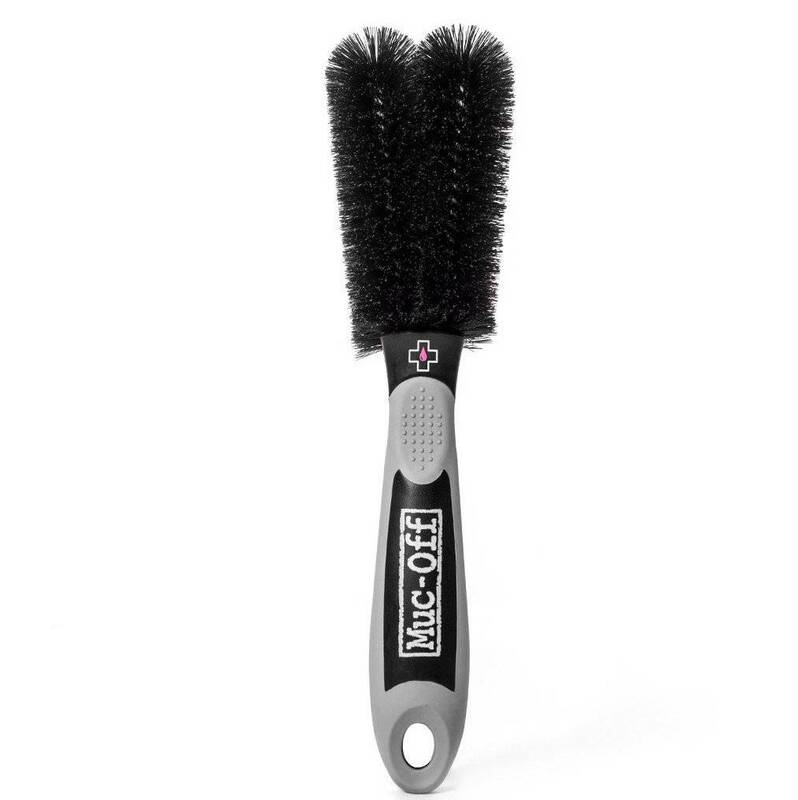 It’s new design features a tough, impact resistant handle that won't slip in extreme conditions, durable nylon bristles and rubberized impact zones for maximum protection on delicate finishes. 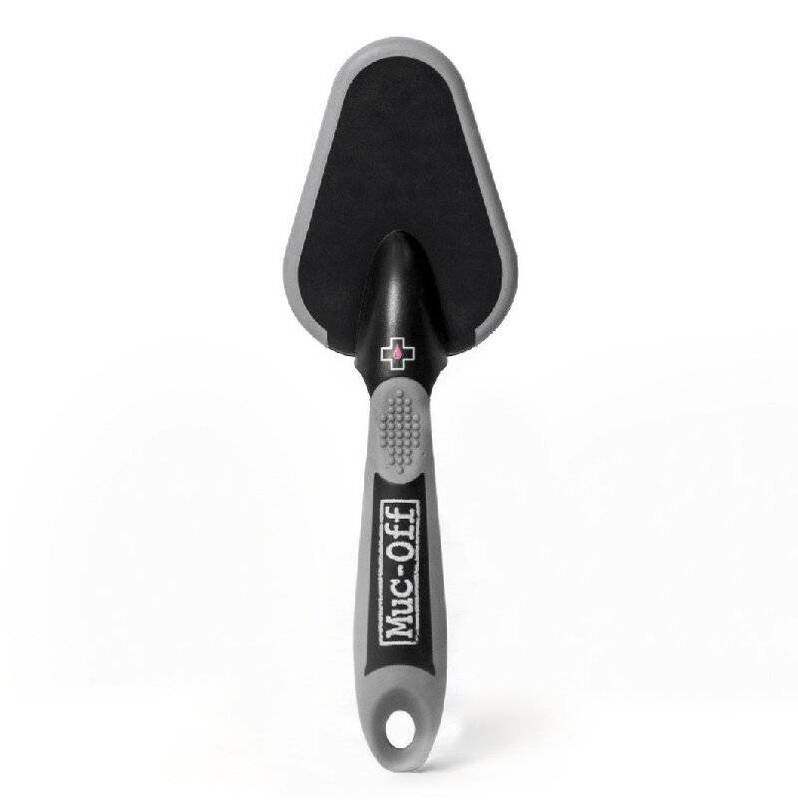 Wheel & Component Brush is shaped and contoured specifically to clean rims and spokes with ease. 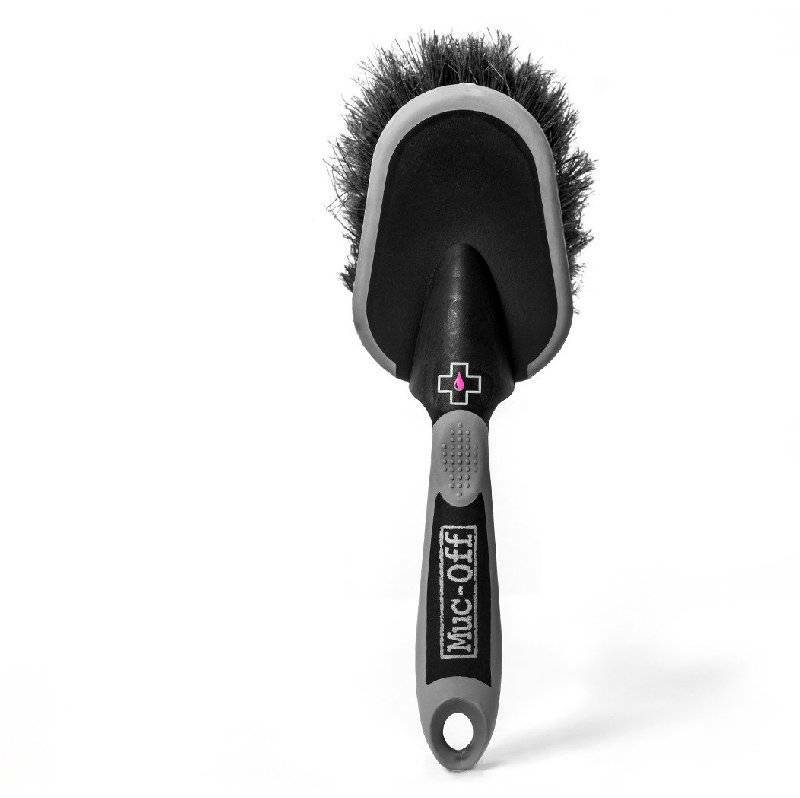 It’s design features a tough, impact resistant handle that won't slip in extreme conditions, durable nylon bristles and rubberised impact zones for maximum protection on delicate finishes. 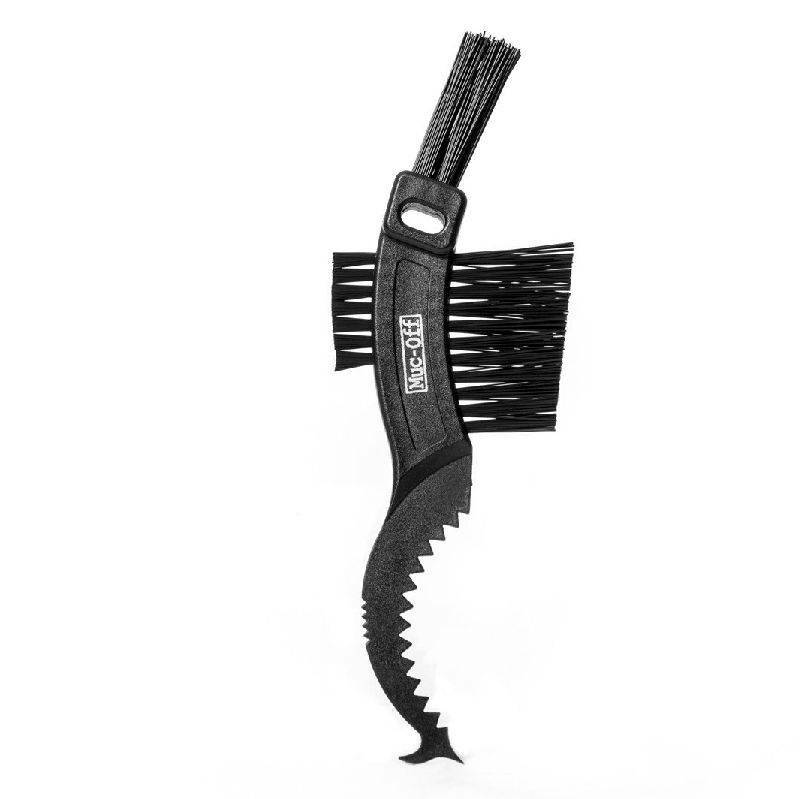 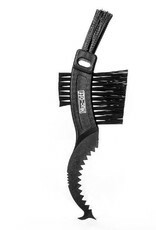 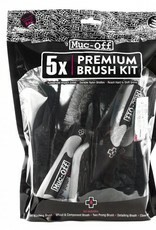 Two Prong Brush is ideal for reaching hard-to-shift dirt on spokes, discs, shocks, cranks, linkages and pedals. 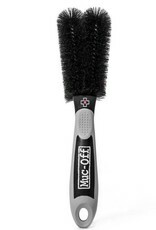 It’s design features a tough, impact resistant handle that won't slip in extreme conditions and durable nylon bristles. 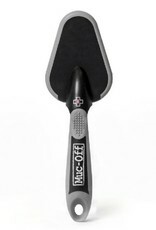 The twin brush heads can be altered and repositioned to reach the tightest of areas.